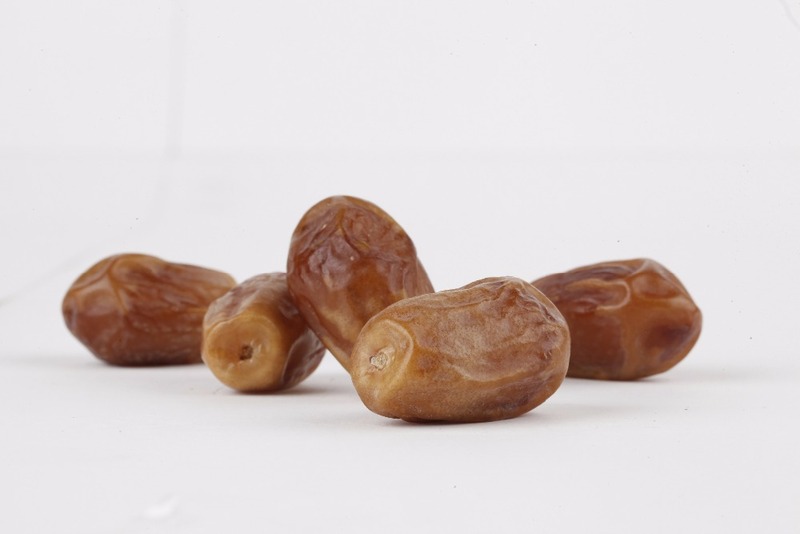 Zahedi (zahidi) Date can be considered as the most frequently used kind of Date fruit in Iran. This Date can be grown in most tropical cities of Iran but the most kind of Iranian Zahedi Date fruit is cultivated in Fars and Kerman provinces. 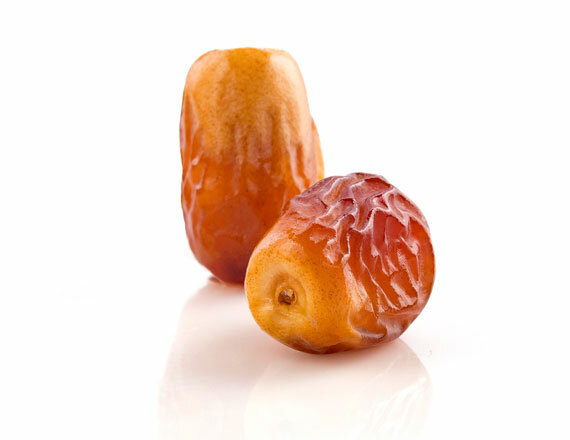 The most exquisite species of ِِDates are produced in Iran. The fruit has a large variety and more than 400 varieties of the fruit, some of which acclaimed worldwide, are produced in the southern, southwestern, and southeastern palm groves of Iran. The most extensive production is in a region called Dashtestan city in Bushehr Province: Bushehr Province’s Dashtestan city: Bushehr Province is one of the 31 provinces of Iran that settled in the south of the country.so, its dry and hot weather has caused the province is rich in Date palm (Date palm only agricultural product of this province that are exported). And Dashtestan city has the first place in production of Date palm and citrus.Around 16,250 hectares of land in the city of palm cultivation. Dashtestan city’s economy dependent on agriculture products, especially Date palm. Zahedi Date is one of the most widely used and delicious dry ِِDates in the world that can be grown in most tropical cities of Iran but the most kind of Iranian Zahedi Date fruit is cultivated in Fars and Kerman provinces. Khuzestan province (Khorram Shahr and etc.) that is called Zohdi Date. And each one can be divided into two types of pitted and un pitted.